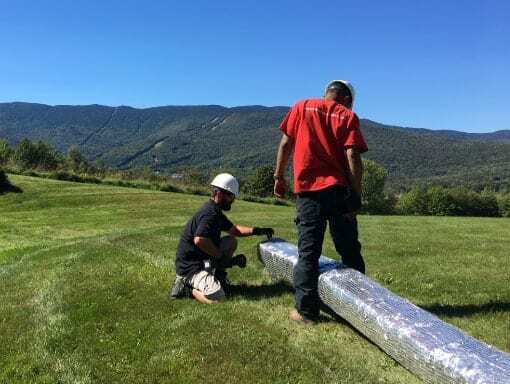 Heavywall Flex is a flexible yet “Heavy-Wall”, 4-Ply stainless steel chimney liner (not to be confused with the light-wall liner which is also flexible). 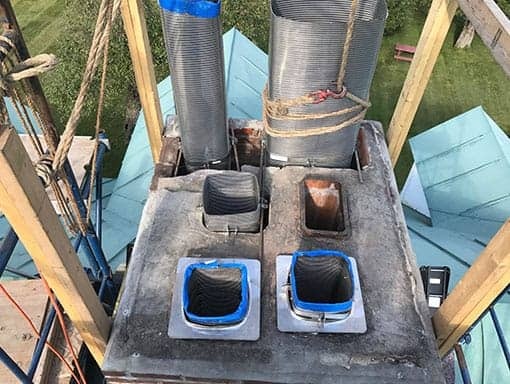 Because the chimney liner is flexible, it is slightly corrugated to allow the metal to bend, but the inside is significantly smoother than light wall chimney liners. 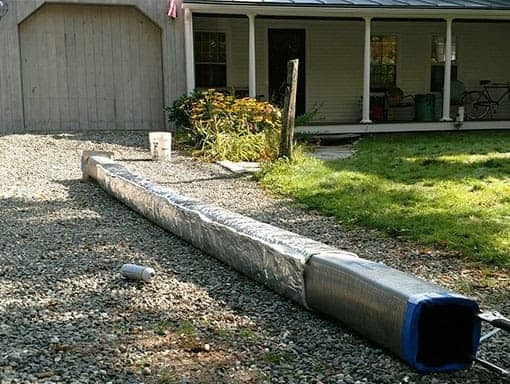 This type of chimney liner will give you a 15-20% better draft that corrugated liners. 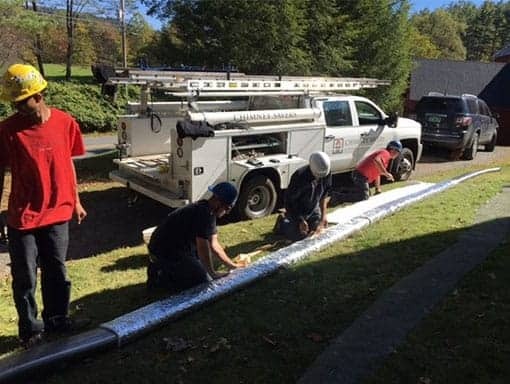 This chimney liner is ideal for connecting to woodstoves or fireplace inserts which have bends in the flue. 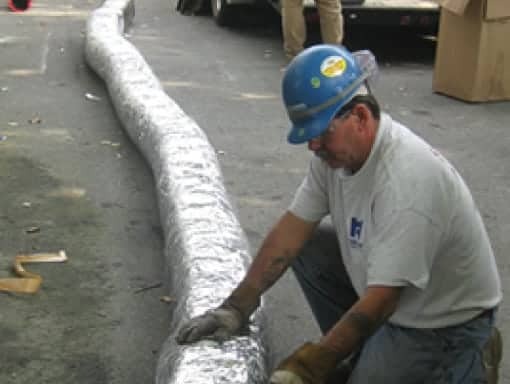 This type of liner is almost exclusively what Chimney Savers installs during fireplace relines.